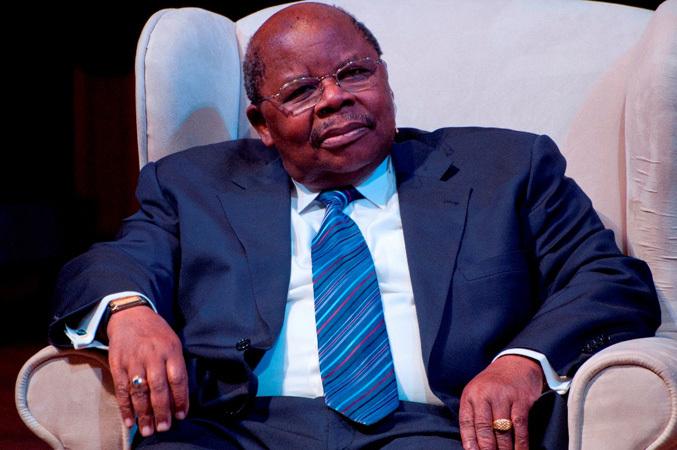 Dar es Salaam: The government’s spokesperson, Assah Mwambene has dismissed as false rumours information that the former president, Benjamin Mkapa has died. Speaking to media on Wednesday, Mwambene said Mr. Mkapa is fine and is moreover not suffering from any illness. “It is ridiculous how people can spread false information without even thinking about the family of the one they spread rumours about,” he said and urged social network users to stop using the network to spread false information that creates confusion in the society. He said spreading rumours especially about death can lead to ‘bad luck’ therefore citizens should first verify information before spreading it. “Mkapa is very fine and will tomorrow be at Uhuru stadium for the swearing-in ceremony of the president-elect Dr John Pombe Magufuli,” he said. Mwambene said the government will take legal action against people who spread such information as a lesson to others. He also urged media in the country to observe journalistic rules and guidelines and stop publishing unverified information.